Dota 2 Template Create items and characters for Dota 2 with our custom Dota 2 template, allowing you to create, preview and export all the textures needed easily! Particle Brushes Throw water, dirt or even fire at your object and watch the realistic weathering effects unfold in real time! Material Painting Paint full materials at once, lay the groundwork for your textures or paint small details in seconds! Smart Material Reuse your materials to texture super quickly! Physically Based Viewport Preview your painting in a nextgen viewport for accurate material feedback. Fully NonDestructive Modify your UVs or topology at any time without ever losing your work. 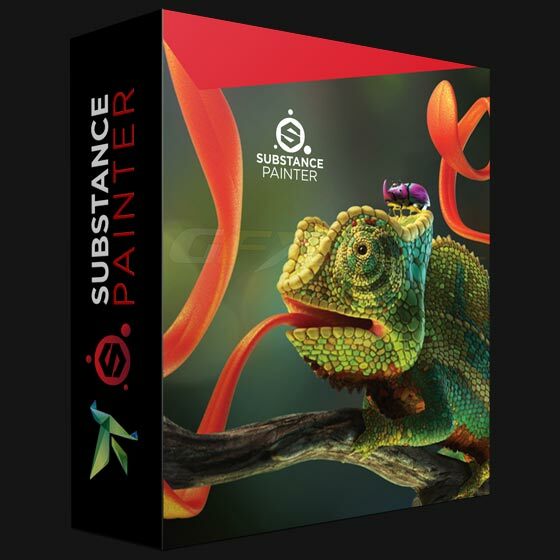 Substance Brushes Use your Substances as brushes and unleash parametric painting! 2D Seamless Painting Paint in 2D across seams thanks to the unified 3D/2D pipeline. Massive time saver and unique feature in digital painting application! MultiMaterial Paint on the different texture sets of your mesh! Shelf A dense preset library of materials, tools and effects that are tweakable, making the possibilities infinite.